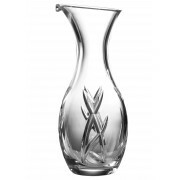 This beautiful Signature Carafe from John Rocha will make a stunning statement in any home. 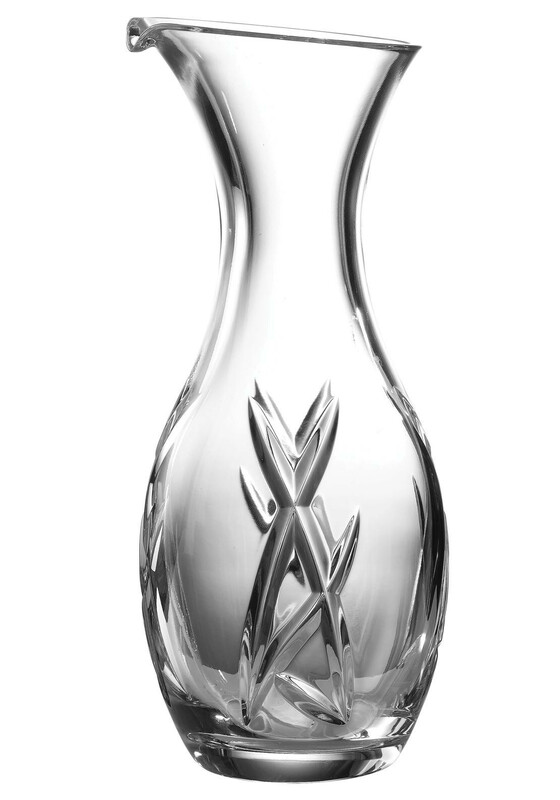 Perfect for decanting wine, water or as a statement piece on your dining table. Handcrafted fine crystal. Waterford Crystal should be handwashed only.